Check out the One Shot mode in Battle Royale, which will be available for a limited time. Fortnite’s latest update includes a bunch of fun changes, from new weapons and skins to a limited time mode that will test players’ sniping skills. 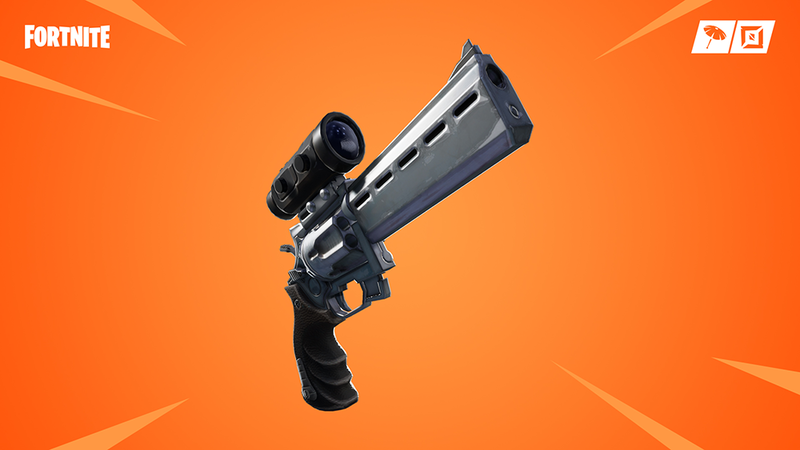 In Fortnite: Battle Royale, players can use a new Scoped Revolver weapon to take down other players. 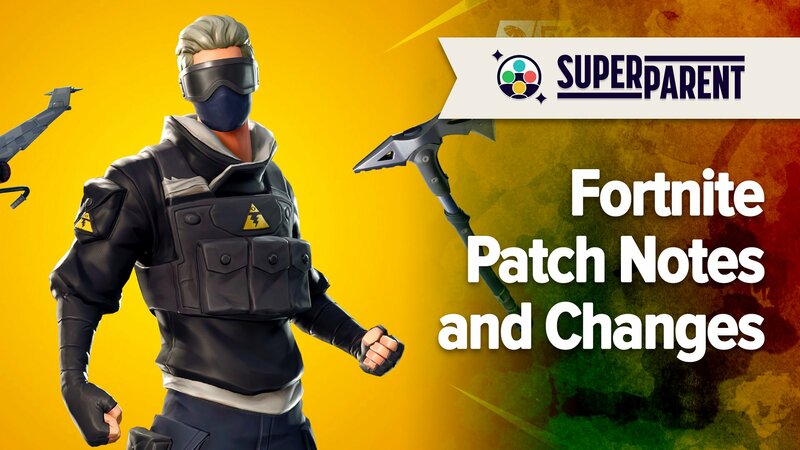 “Glider Redeploy” has also returned, but this time players will need to collect items called Gliders in order to redeploy their glider in the middle of a match. Battle Royale players can also test their skills in a limited time mode called One Shot. In this mode, gravity has been reduced, and each player has only 50 health points. The only weapons in this mode are hunting rifles and sniper rifles, while Bandages are the only healing item. In addition, the Storm wait time has been “greatly reduced” in this mode. 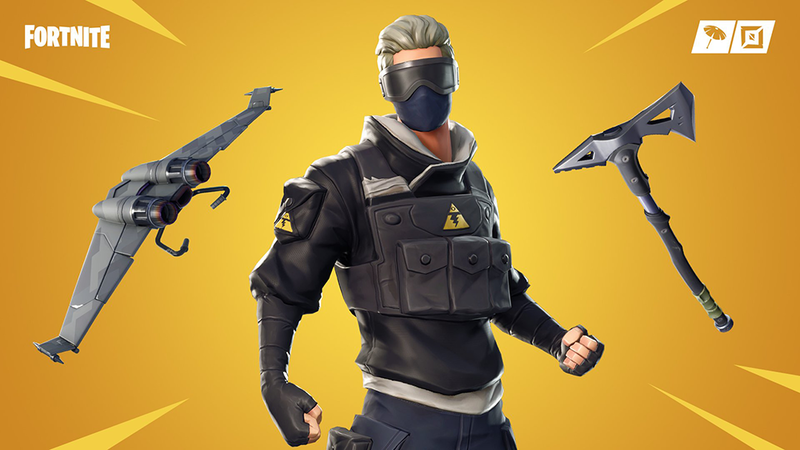 If you’re looking to do a bit of shopping, the game’s item store has been updated with a cool Verge outfit that costs 800 V-Bucks, the game’s premium currency. Remember, parents, these outfits are optional add-ons -- they look neat, but they don’t change the way the game is played. Fortnite Creative has also received an update, adding a winter-themed island called Frosty Fortress, as well as Farmstead-themed prefabs. The Frosty Fortress island has structures already placed on top of it, so players can jump right in and begin playing with friends. Fortnite Creative is the game’s latest major addition, which gives each player a private island where they can design elaborate (or not) builds, with their work being saved even when they leave the game. Finally, at 7 p.m. ET on January 16, Save the World, Fortnite’s premium game mode, will be updated with Frostnite Challenge 3: New Wave Holiday. In this challenge, waves will contain a large number of the same enemy type, and players will need to defeat a required number of that enemy type before being able to move onto the next wave. 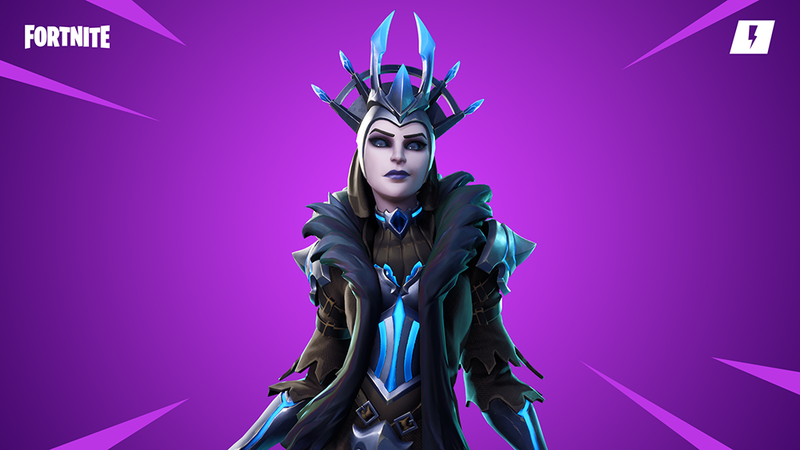 Players can complete this week’s Frostnite challenge to unlock the Ice Queen, while The Ice King will be available in the game’s Event Store. Check out Fortnite’s V7.20 patch notes to see all of the new features and changes.